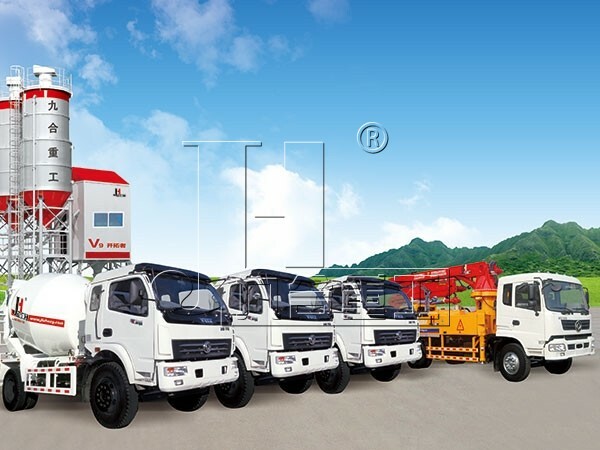 This series of plastering machines are new energy-saving, environmentally friendly construction machinery, researched and improved based on German advanced technology. 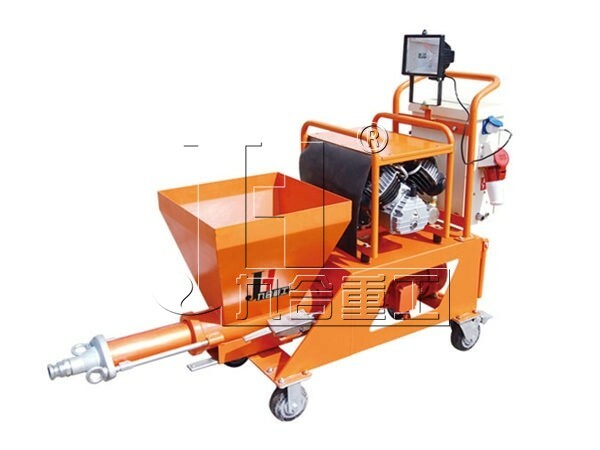 The plastering machines are also called spraying machines, rendering machines, spraying pumps, shotcrete machines, etc. This series of plastering machines are new energy-saving, environmentally friendly construction machinery, researched and improved based on German advanced technology. 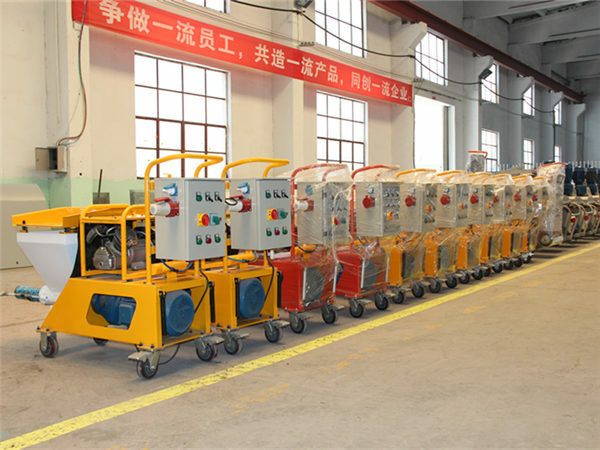 Thanks to our perfect design and outstanding techniques, we make out this series of reliable, high adaptable, durable and simple spraying machine sets, which are praised by friends of every walk as well as supported and promoted by regarding leaderships. 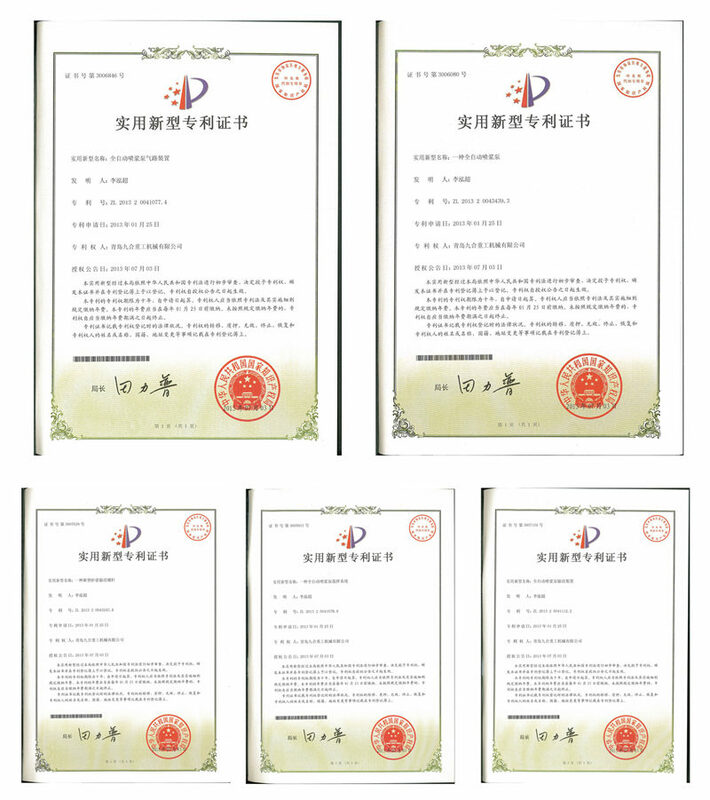 Nowadays, there are lots of CS board, SB board, polystyrene board, polyphenyl particle board, etc in sound insulation and heat preservation systems on the market. 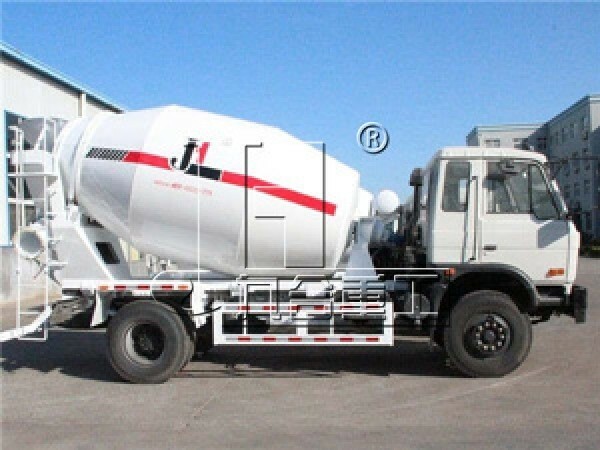 It is easy to handle the mortar surface of these halftones with this machine, and meantime can reach good rigidity and good adhesion, no hollowing and crack. 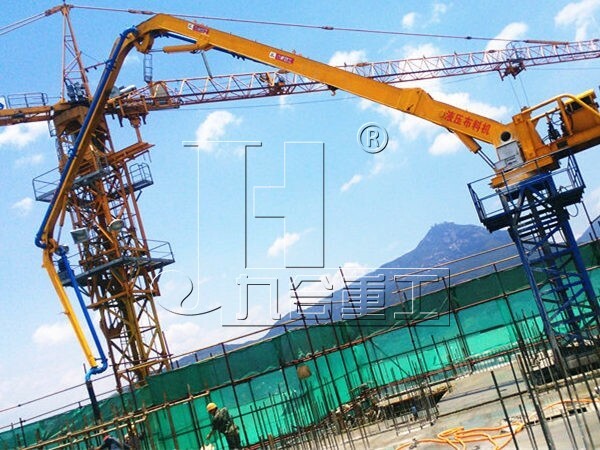 However, if handle that with manual, it will be difficult and meantime makes a low rigidity and binding strength, often result in hollowing, crack, etc.